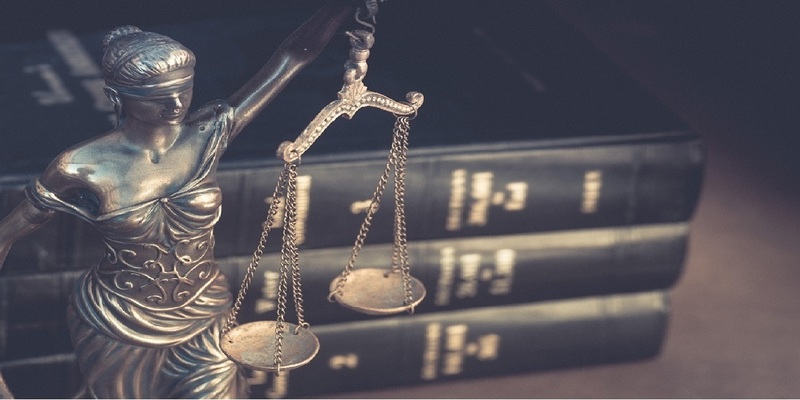 Although many Florida estate planning trusts are revocable by the settlor–i.e., the person making the trust–there are also situations where an irrevocable trust may be used instead. KUHN LAW FIRM PA: Can I Use a “No-Contest” Clause in My Florida Will or Trust? 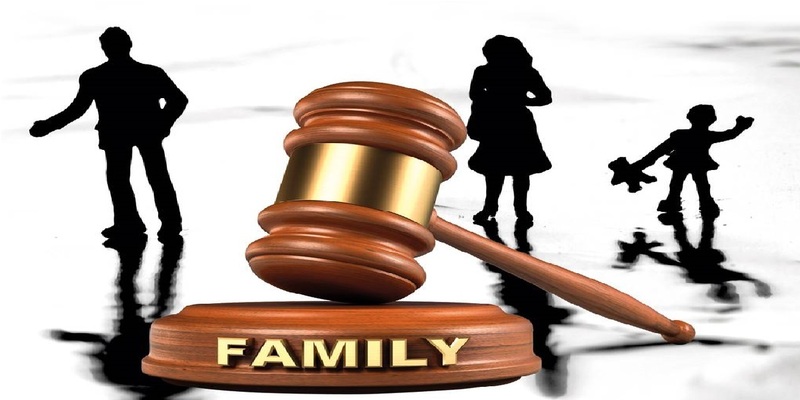 One of the biggest reasons people make an estate plan is to minimize the potential for litigationamong family members. An often overlooked reason for making a last will and testament is there may be a need to maintain litigation on behalf of you–or your estate–after you are gone.